Simon J. Woolf is an award-winning wine and drinks writer. 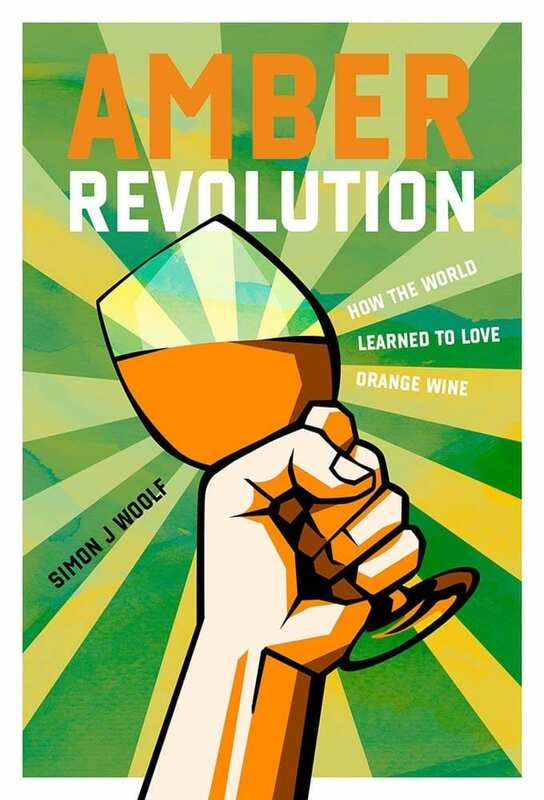 He is somewhat obsessed with orange wines and is considered to be an expert on the developing natural wine niche. He is the founder of The Morning Claret, an online wine magazine specializing in artisanal, natural, organic and biodynamic wines and related issues, and is a columnist for palatepress.com. He contributes regularly to Decanter and Meininger Wine Business International and he’s also written for Punch Drink, Jancis Robinson, timatkin.com, Harpers online and Catavino.net among others. He is a member of the Circle of Wine Writers.